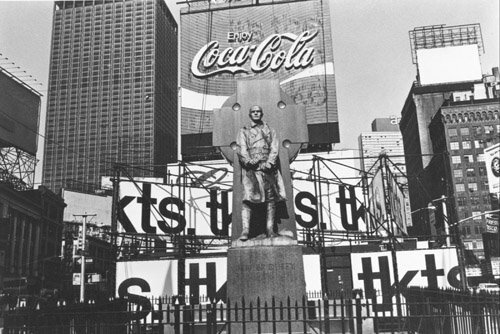 I really enjoyed the Friedlander exhibit at the Cleveland Museum of Art. I honestly hadn’t heard of the photographer until I saw the exhibit advertised and didn’t know what to expect. 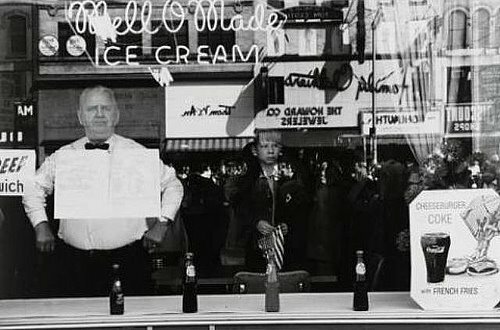 Lee Friedlander describes his photography as the American Social Landscape. There is a mix of self-portraits, well known landmarks, everyday life, and even nudes. His shots are interesting and unique like the reflection photo below. Some of the photographs chronicled the development of different industries including in the Cleveland and Pittsburgh area.